Found one file extension association related to Dr.Explain and 1 file format developed specifically for use with Dr.Explain. Dr.Explain is software for creating help files, user guides, on-line manuals, and documentation for software applications. 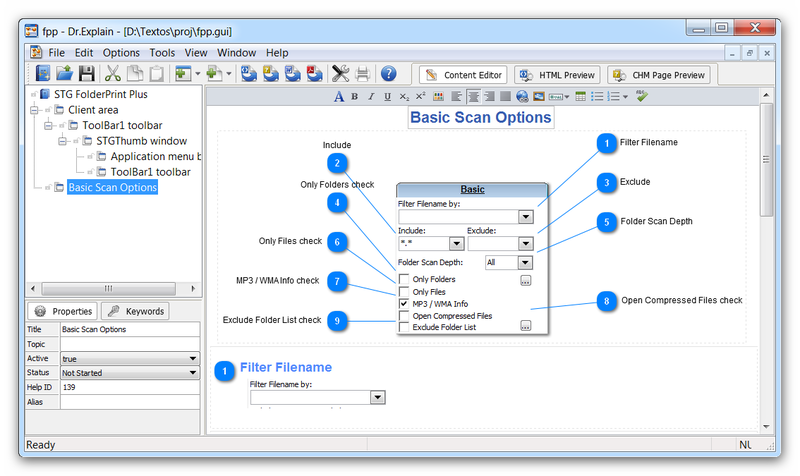 The unique built-in technology makes it possible to create documentation for application windows and screens almost automatically. If you need more information please contact the developers of Dr.Explain (Indigo Byte Systems), or check out their product website.